We should be having this one quality in us. We should be able to see things which others cannot see. When you are with your friends, try to make the atmosphere light.Instead of gossiping, ask every one to speak about the funny incidents that have actually happened with them in real life. Each and everyone should speak about something that everybody else can easily relate to. While some one is speaking about their story, question them in between. 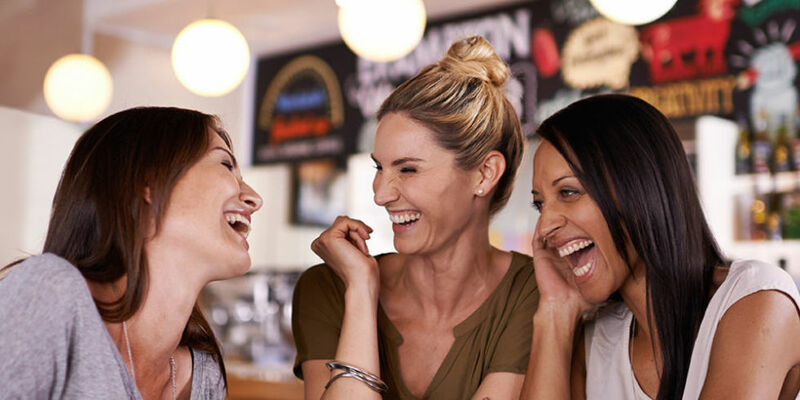 Create more laughter by saying some really funny lines. Concentrate on what they are speaking so that you know when you have to interfere and make the story more interesting. It needs a lot of courage to speak , appreciate your friends who made you laugh.